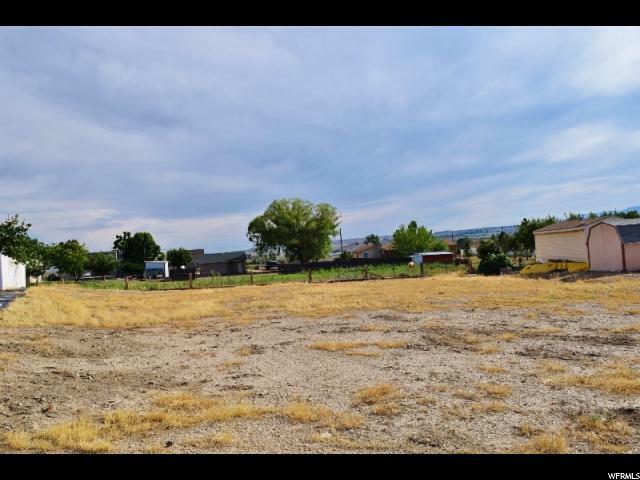 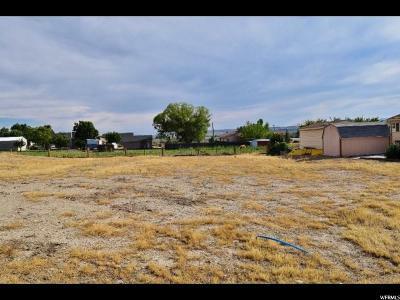 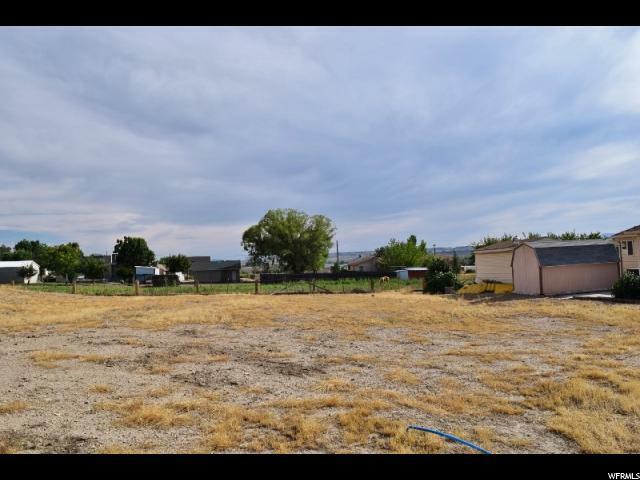 This over 1/4 acre lot is surround by beautiful newer homes and a well maintained neighborhood! 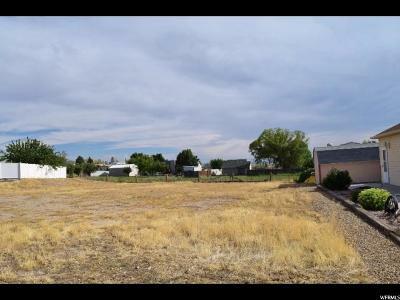 Close to town and all utilities are close by. You will also enjoy the low traffic cul-de-sac location!